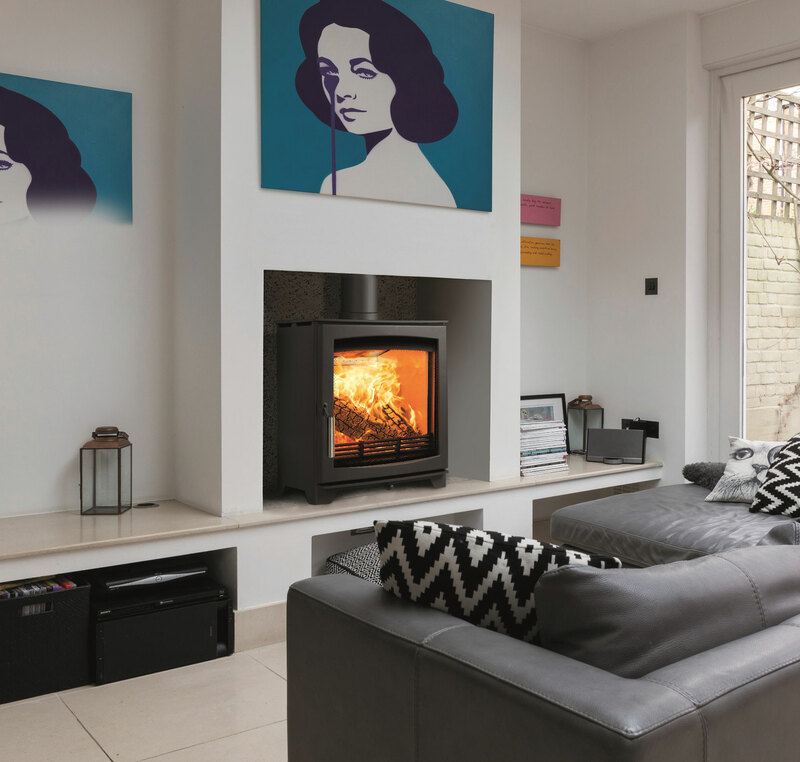 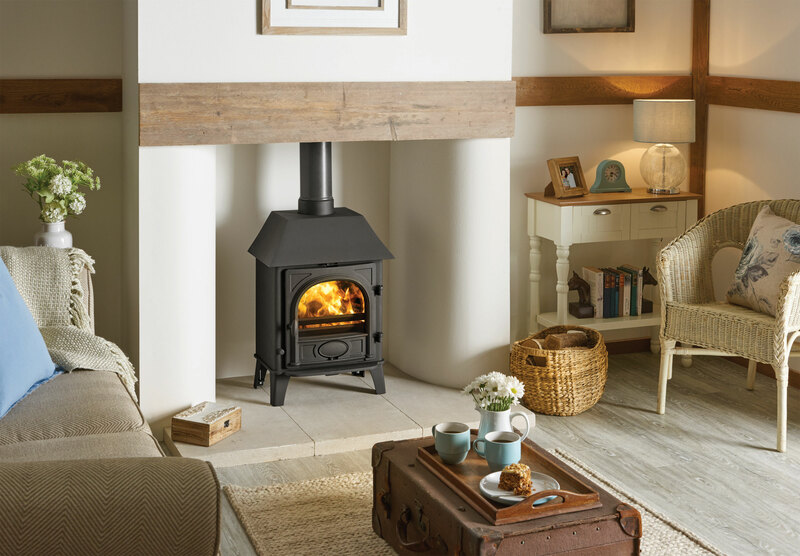 The Nordpeis Bergen Wood Burning Stove has a 'modern traditional' styling with a high efficiency. 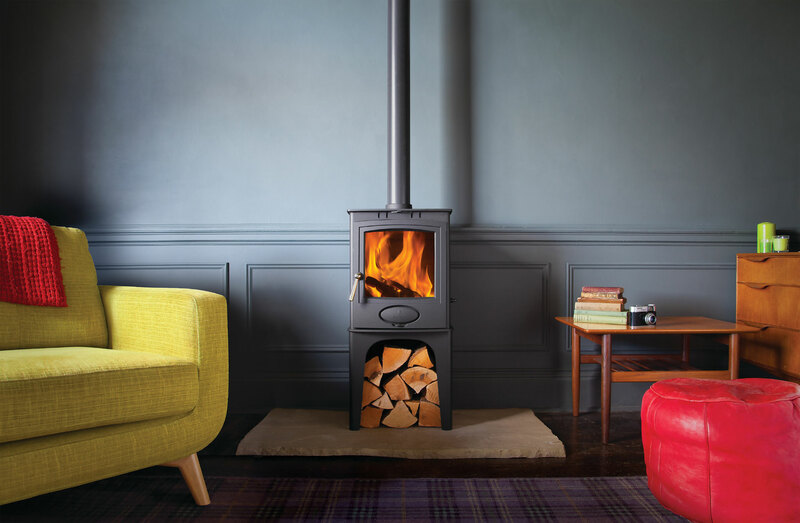 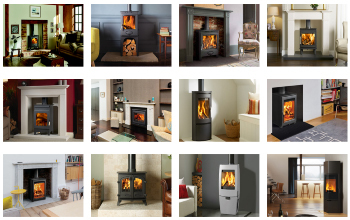 This stove really does offer a great alternative for heating your home. 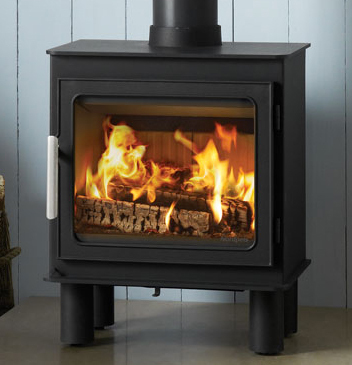 It is solidly constructed from heavy duty steel and cast iron and will provide you with many years of enjoyment. 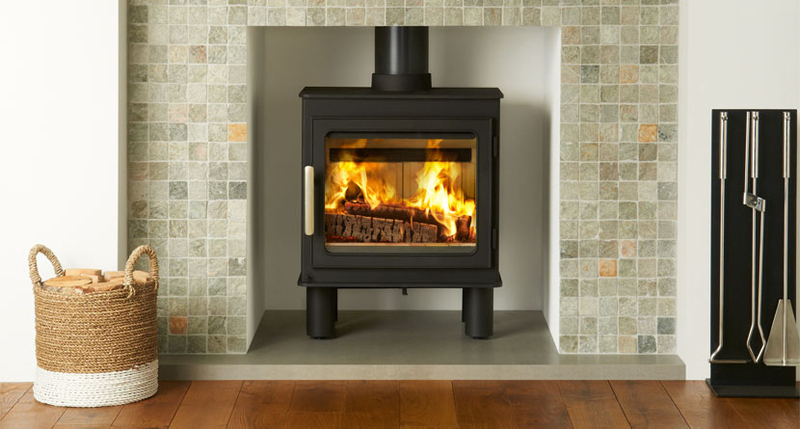 The large glass panel on the door is cleaned by the very powerful Airwash system, making sure you have an excellent view of the fire.